Sierra Cinemas continues with a showing of "Into The Mind" on Saturday, Jan. 6. When: Saturday, Jan. 6, 5 p.m.
Sierra-at-Tahoe, Lake Tahoe AleWorX and FNCTN’s collaborative movie series known as Sierra Cinemas returns for its eighth week with a screening of Sherpas Cinema’s ski film “Into The Mind” on Saturday, Jan. 6. 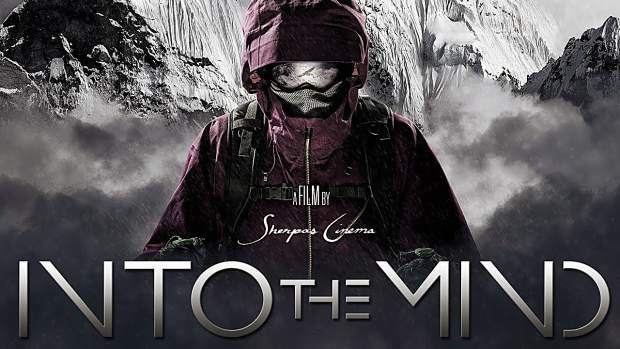 “With stunning cinematography and groundbreaking storytelling techniques, the Sherpas blur the lines between dream state and reality, and immerse you into the mind of a common skier as he attempts to climb and ski the ultimate mountain,” states the Sherpas Cinema’s “Into The Mind” webpage. Grab your friends and family and settle in for an evening of action-packed fun. “Innovative athlete segments are actually a glimpse into his dreamscape, each one harboring messages that help inform our hero’s current, real-life choices. As you experience the majesty of Alaska, Bolivia, the Himalaya and beyond, ‘Into The Mind’ paints a philosophical portrait of humankind,” continues the site. The family-friendly event is free to attend and begins at 5 p.m. Sierra Cinemas is held outdoors in The Crossing at Tahoe Valley’s patio, so bring blankets and chairs to be warm and comfortable. Learn more about the series online at http://www.facebook.com/laketahoealeworx. The Crossing at Tahoe Valley is located at 2012 Lake Tahoe Blvd.